We have had a few new families join us over the last few weeks, we hope they are settling in well and making lots of new friends. Please can I remind all parents and carers nursery fees are due by the 5th of the month. If you are struggling to make payment please speak to Steph or Maxine in the office. Any fees paid after the 5th will incur a £20 late payment charge. If you would like to pay through the bank please ask for a form which you can get from Steph or Maxine. We are still offering a 10% discount for all new parents who work for BAE Systems, the emergency services (police, ambulance or fire), the NHS or who are serving in the armed forces. This is only to cover the cost of care and not meals and extras; proof of this will need to be shown to Steph or Maxine every 3 months via a wage slip or ID badge. We are also doing recommend a friend where you get £10 off your child care costs for every full day your friend books in as a one off deduction. For all new families we are also offering a 25% discount off their first month’s fees. Zabrina has unfortunately left us to start her maternity leave. We wish her all the best for the future. We have decided to slightly change the ages and names of the rooms within nursery. The baby room will now be called the Beanies and these children will be from the ages of 3months – 30 months. We feel this will benefit the babies as they will get more focused time with their carers. 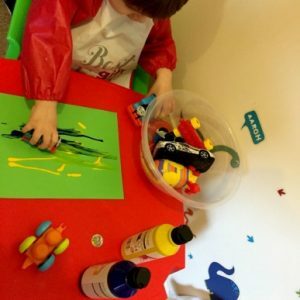 During the holidays the room has also been adapted to cater for children both younger and older as we can separate them to do more messy activities with the older children give them more access to the outdoor area. The Sunshine room, which is upstairs, will be called the Tweenies and these children will be between 31 months to pre-school age; this will all depend on when the children will go to school as some go when they have just turned four and some when they are nearly five. 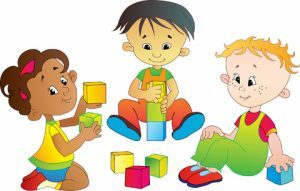 We again feel this will benefit the children of this age as they will be able to get more focused activities and more structured play. The Treetop children, which is the big room downstairs, will be changed to Pre-school and the children will be in this room in their final year of nursery. We feel this will benefit the children as they will be able to get more focused time with the carers and develop their maths and literacy as well as the prime areas. Over the last few months we have been busy developing our very own forest school at nursery which is situated at the bottom of the garden. We have put some lovely plants in which the children chose on a trip. We have also put a nice reading and focused activity area in where the children can investigate all the natural resources and nature around them. We are hoping to make a nice water feature in our forest area too. Therefore if you have any spare pipes, drain pipes or plastic tubes please could you bring them into nursery. We are also going to be having a competition where your child has to design a picture showing which activities they would like to see or do in the forest school. The winning child will then be invited to nursery to cut the ribbon on our forest school and officially open it. The closing date for entries is 7th September at 6pm. We have noticed over the past few months a lot of parents aren’t signing their children in and out of nursery. This is a legal requirement therefore please can you ensure this is done every time you drop off and pick your child up. Please could you also ensure you sign them with a signature and not your relationship to the child, for example mum/dad. Also please can you ensure you empty your child’s draw at the end of every session. More and more children are bringing packed lunches/teas into nursery therefore please can you make sure that your child has a labelled lunch box and the food inside is enough for the meal and is a healthy balance as we do encourage healthy eating at nursery. 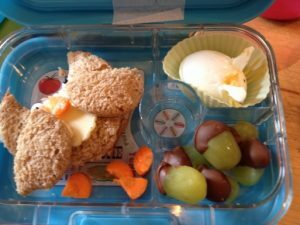 We have constructed a packed lunch ideas sheet if you are stuck for ideas. Please ask a member of the team for a copy. Also if your child brings meals for lunch and tea and the tea items need refrigerating please can you let a member of the team know. Thank you. We have still got quite a few parents and carers driving up the driveway too fast and this is putting the children, parents and carers at risk. 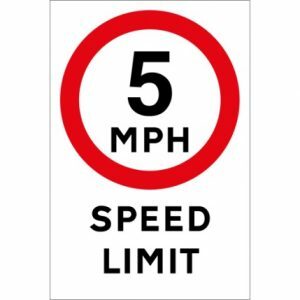 Please ensure you drive up at no faster than 5mph. As the weather will be turning soon please could you ensure your child has a water proof coat and wellies at nursery. Please can these be brought in a bag, but not a plastic carrier bag as we can’t have these due to health and safety. As you are also aware the children get involved with lots of messy activities at nursery and their clothes can get messy or wet. Therefore please can you ensure your child has a few spare sets of clothes on their hook. Again, please can this not be in a carrier bag as this could be harmful to the children. The children also go on lots of spontaneous trips to the parks and into the community. We currently have a front door policy and this is part of our safeguarding policy. Therefore please can I ask that you do not let any other parents into nursery as we need to monitor who is coming and going from nursery. If there is another parent/ carer at the door please can you inform a member of staff. Thank you. From September we are going to start e-mailing your invoices over to you. This is both for data protection as well as ensuring you have a copy for your records, therefore please can you ensure the office has your current e-mail address. The password to access your e-mail which includes the invoice will be the password used on your registration form. If you are unsure please ask Maxine or Steph in the office. Since last September we started using tapestry which is software we use to carry out observations and assessments on each child. We can also track their development to ensure they are meeting the right targets. 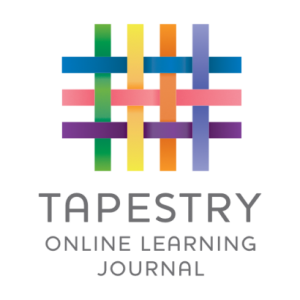 Over the next few months we are going to be making tapestry accessible to you so that you can log on and see your child’s observations and assessments. Please can I ask that the office has an up to date e-mail so we can ensure the work is e-mailed to you at the end of every term. We are changing our pre-school swimming to a Monday as of September. One group will go in the morning at 8:45 and the second group will go at 13:45. This will start as of Monday 10th September. The Tweenies swimming will still be on a Friday and we will be leaving nursery at 12:45. Please can I ask all parents to ensure their child is at nursery for these times as the mini bus needs to leave on time. A letter will be in your child’s draw regarding swimming. We are going to be starting dance and football lessons again from September. 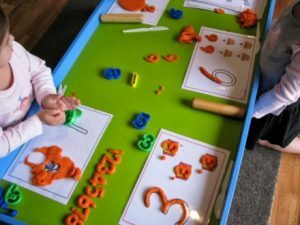 This is a really good learning opportunity for the children as it teaches them physical skills, coordination and social skills by sharing and taking turns as well as mathematical development through counting. There is a slight charge for football and dance and this is £1 per lesson per week but this charge only applies to funded only children, if your child attends additional hours there is no additional charge. From September we will be starting self-registration. This is a display board situated your child’s room and we ask you to encourage your child to find their name, or picture for the younger ages, and place it onto the board. At the end of the session please can you encourage your child to take their picture off the board and place it back in the box. If you need any help or assistance with this please ask a member of the team. We are still running our holiday club for children aged 5-8. We take them on lots of trips and outings and also do lots of creative and messy activities. If you would like to book your child in please speak to Steph or Maxine. 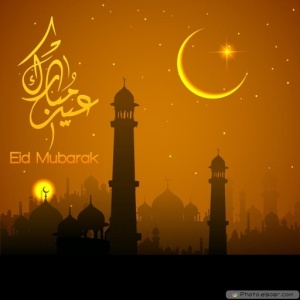 EID – 22nd August – we will be having an EID party with lots of games and activities taking place on this day. Please can you bring your child dressed in bright and colourful clothes. Macmillan coffee morning and open day – Saturday 15th September from 10:00 till 12:00 – we will be having a coffee and cake morning to raise money for cancer research. If you would like to bring some cakes in for us to sell we would appreciate this and the children are also going to be making some too. On the same day we will also be having an open day at nursery where you can come and have a play with your child and get involved in all the different activities. This day is open to everyone so please bring your family and friends. 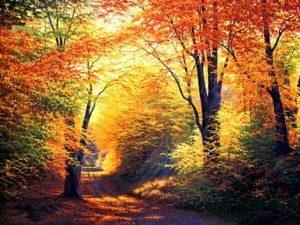 Autumn day – Thursday 6th September – we will be having an Autumn day where we will be celebrating the season changing from Summer to Autumn. 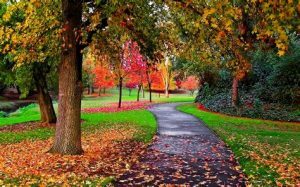 We are going for some lovely walks to the park and seeing if we can see any changes in the flowers and trees. Please could you come dressed to nursery in Autumn colours. Jeans for Geans day – Friday 21st September – We are going to be celebrating jeans for jeans day so please send your child dressed in their jeans and donate £1 to charity. The Beanies are going to be developing their social skills through turn taking and sharing, they are going to be getting involved in group games as well. 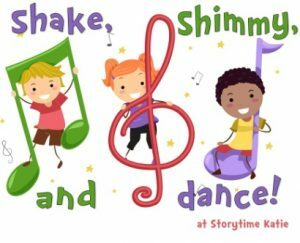 They are also going to be developing their social and language development through learning nursery rhymes and songs. They are also going to be learning all about the great outdoors and the season changing from summer to autumn and going on lots of nature walks, and to see the ducks. Therefore please ensure your child has an appropriate coat and shoes. They are also going to be doing lots of autumn activities. The Beanies are also going to be getting involved in lots of different messy activities for example play-dough, jelly, sand and water. The tweenies will be welcoming their new friends and doing lots of social activities and group games, were hoping they are going to settle in really well. 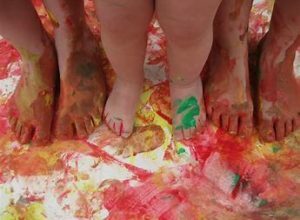 They are also going to be getting involved in lots of messy and creative play developing their social, physical and sensory development. The Tweenies are also going to be learning all about how the trees and flowers change from summer to autumn, they are going to be going on some lovely nature walks too. We will be focusing on welcoming our new children and supporting their transition into Preschool, along with this we will be focusing on routines and boundaries and how we learn to play with and alongside our friends. Also we will be having a snack token area where our children can exchange small tokens in exchange for their snack, this encourages learning about maths and the use of maths language. 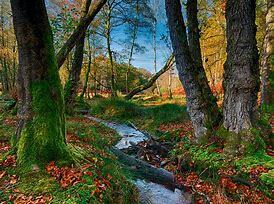 The children will also be learning all about autumn and what happens to the trees and flowers from summer to autumn. They will be going on lots of impromptu nature walks and bringing natural objects back to put in the forest school. We will also be incorporating a lot of maths and literacy into play throughout the day. 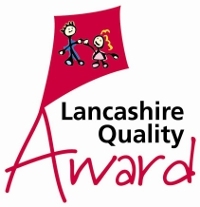 We would like to thank you for your continued support and if there is anything we can do to make your time at nursery happier please let us know.